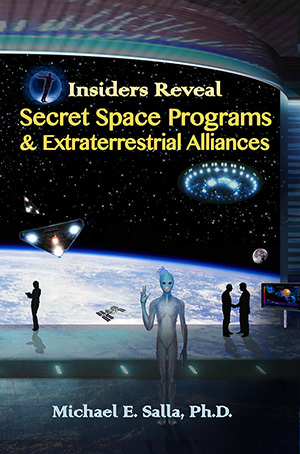 Insiders Reveal Secret Space Programs and Extraterrestrial Alliances is published by the Exopolitics Institute and is approximately 420 pages in length. 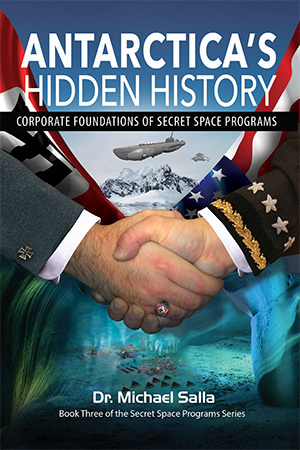 Cost of paperback version is $18.95. 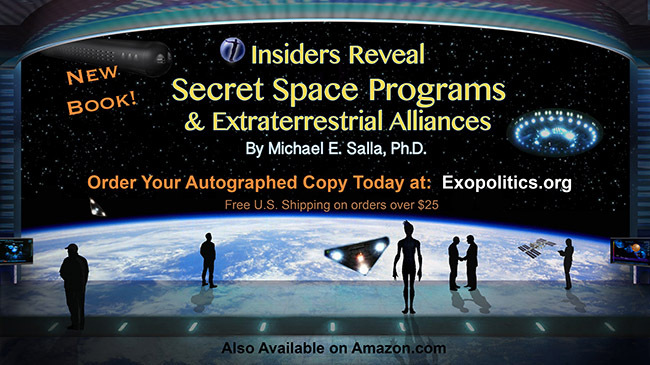 Click here to order your Autographed Copy. Free U.S. Shipping for all orders over $25.